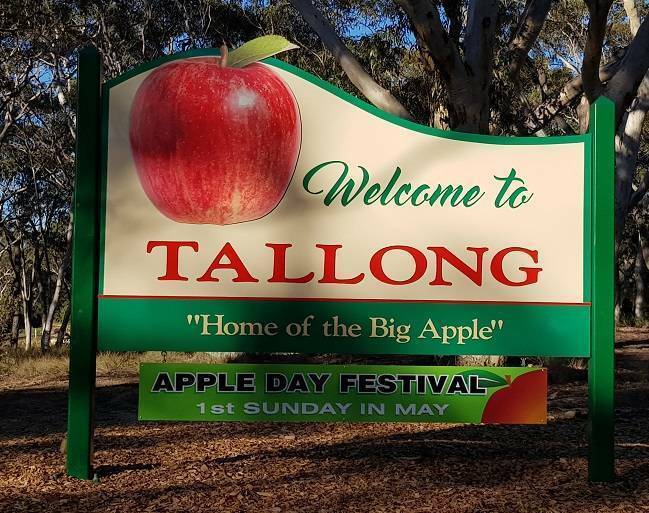 Tallong Apple Day Festival is a day of family fun. It is a day full of rides, competitions, food, music and of course, APPLES! interested in having a store?